The parents of a 13-year-old girl shot by a classmate at an Indiana middle School expressed gratitude for all the prayers they’ve received as their daughter continues on her journey to recovery. 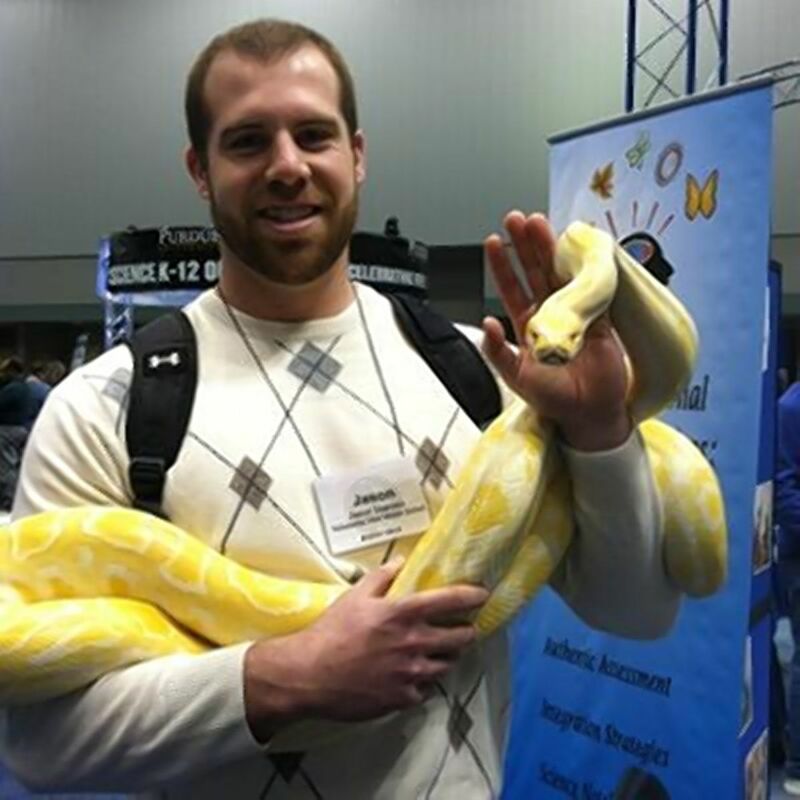 Ella and seventh grade teacher Jason Seaman were both injured when a male student walked into a science classroom at Noblesville West Middle School with a pair of handguns Friday morning. 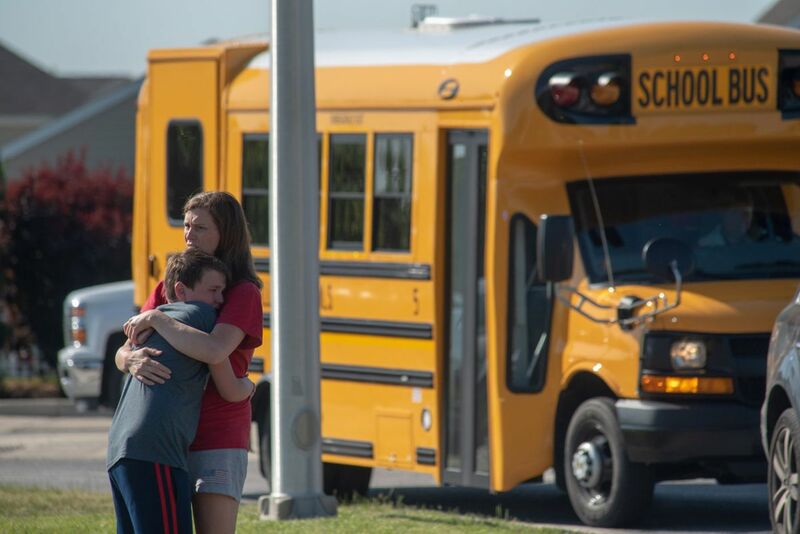 Seaman was struck three times — in the hip, abdomen, and forearm — as he tackled the gunman to ground in a bid to protect his students. He’s been lauded as a hero for ending what could have been a deadly attack. “Thanks to very brave Teacher & Hero Jason Seaman of Noblesville, Indiana, for his heroic act in saving so many precious young lives,” President Trump tweeted Saturday morning. Seaman, who also coaches football at the middle school, was taken to Indiana University Methodist Hospital for treatment and remained there in good condition Saturday afternoon. “Her status is critical, yet we are pleased to report she is in stable condition,” her family said. Authorities have not identified the gunman or his motive in the attack. Noblesville Police Chief Kevin Jowitt said officers have a male student in custody and believe to be the shooter.